Den svenske operastjerne over dem alle! Jussi Bjorling (tenor), Hjödis Schymberg (Mimi), Victoria de los Angeles (Nedda), Leonard Warren (Tonio), Paul Franke (Beppe), Robert Merrill (Silvio), Victoria de los Angeles (Mimi), Lucine Amara (Musetta), Robert Merrill (Marcello), John Reardon (Schaunard), Giorgio Tozzi (Colline), Victoria de los Angeles etc. 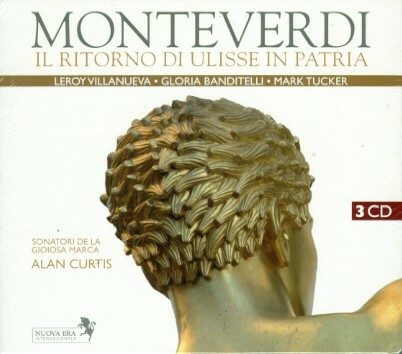 CD 1 contains Opera and Oratorio Arias and Songs in their original language recorded between 1936 and 1941. 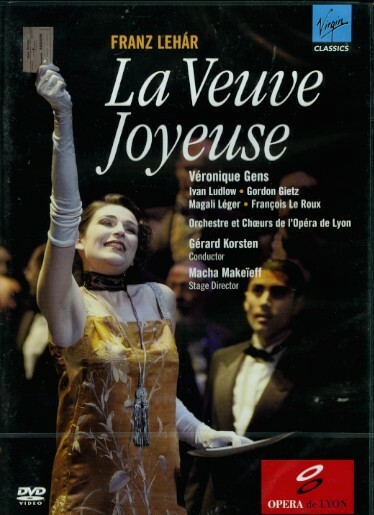 CD 2 covers similar repertoire from 1941 to 1950. CD 3 goes back to the period from 1929 when Björling was still a local Swedish artist and recorded all his material in Swedish. 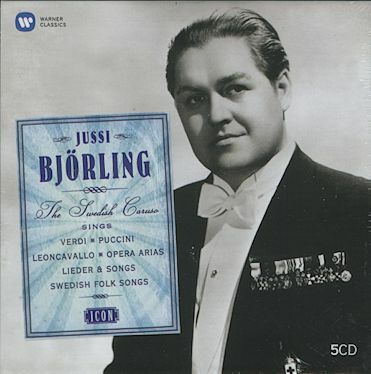 The CD opens with the two recently discovered test recordings that Björling made for EMI Sweden on 4 September 1929: ‘For You Alone’ and ‘Mattinata’, both sung in Swedish. 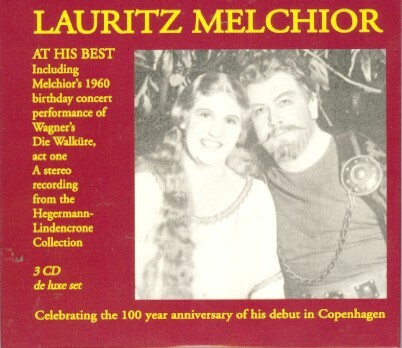 CD 4 contains a selection of Lieder and Songs, all sung in their original language, recorded between 1939 and 1959. CD 5 contains a generous selection of highlights from Björling’s three complete EMI operas: La bohème, Pagliacci and Madama Butterfly. He is partnered in all three recordings by the soprano Victoria de los Angeles. 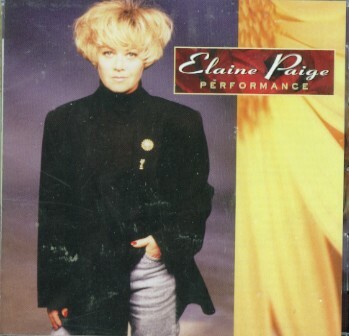 All tracks, except those from Pagliacci and Madama Butterfly on CD 5, have been transferred and digitally remastered at Abbey Road Studios from the best available source material in the EMI Archives by the award-winning audio restoration engineer Andrew Walter.